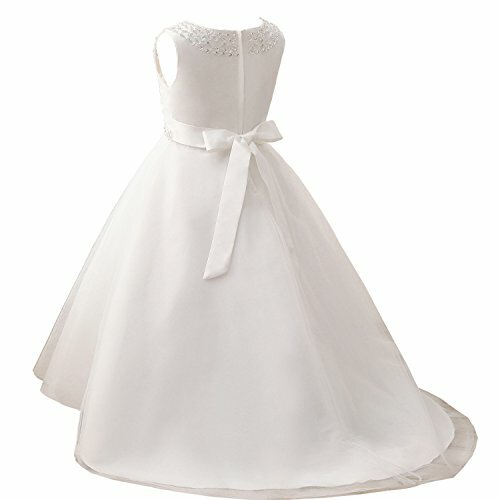 Castle Fairy is a professional specialized flower girl dress store,we have our own 10 more years’ experience factory. 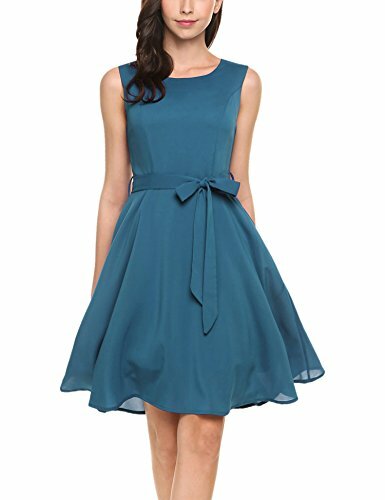 We provide you high quality clothes and excellent workmanship with lowest price. 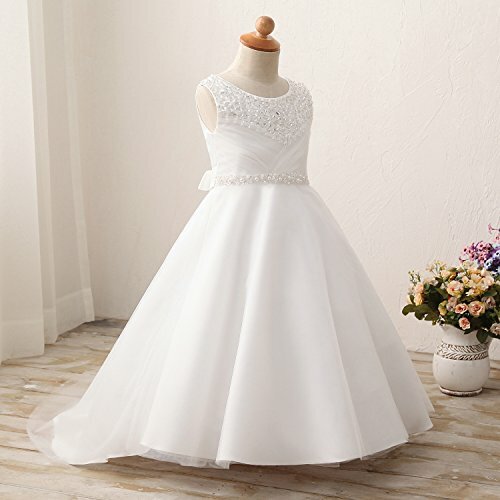 Welcome customers to do business with us. 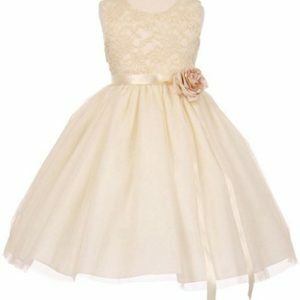 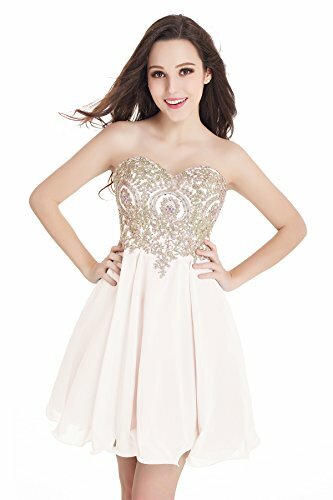 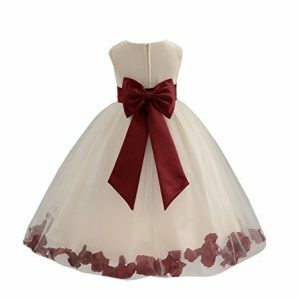 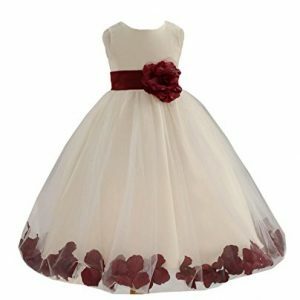 our product positioning in the casual fashion and elegant princess, the target customer base is the 0-16 years girl. 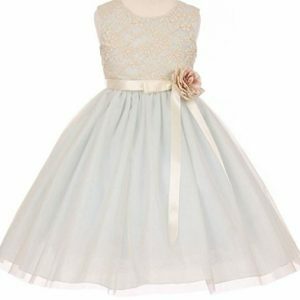 our believe that each girl is a princess and need to be gentle treat. 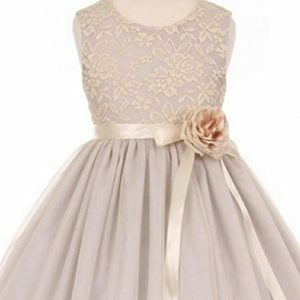 Love, Care and our dress are the most important gift for them. 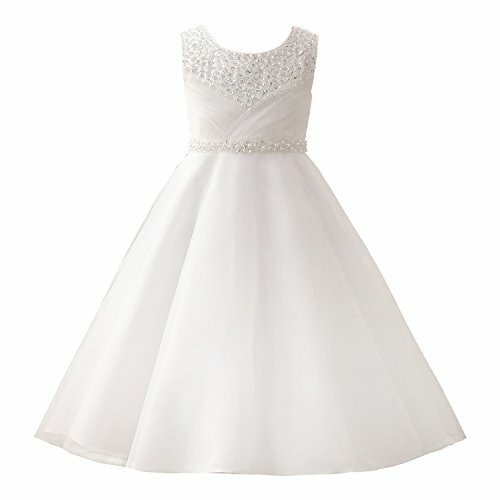 Cotton lining attached with a netting for additional fullness. 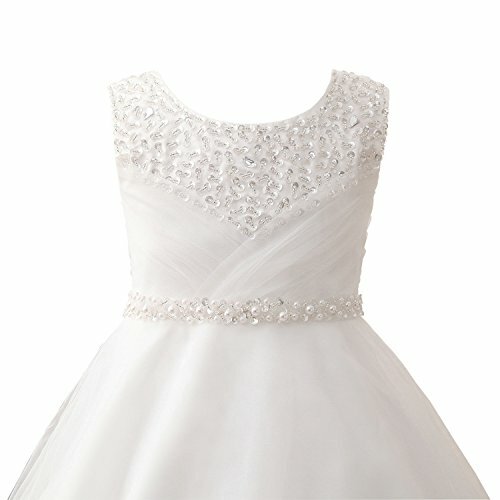 High quality material and exquisite workmanship guaranteed.